Anti-Irish racism is called Hibernophobia, which is also associated with fear of Irish diaspora. Animosity towards Irish people has existed in recorded history since the Middle Ages, as early as the 1200s. Hibernophobia is similar in definition to anti-Semitism, although in regard to people of Irish descent (Hibernophobia). 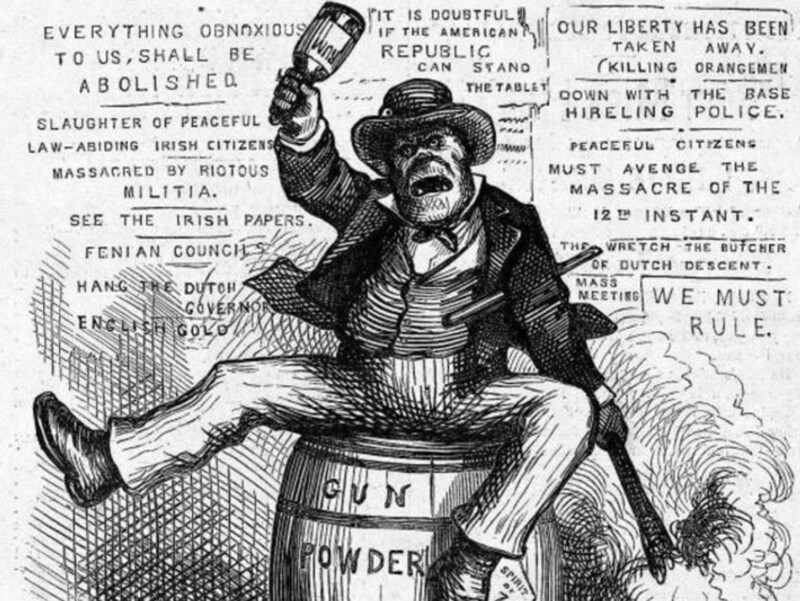 Irish immigrants were a marginalized group of people in early American history. Ireland at the time of seventeenth century was stuck with poverty. Many Irish people wanted to come to America to start new lives, make a fortune, and to avoid religious persecution. Most Irish people could not afford the months of long boat travel to America. They were had no choice but to sell themselves into indentured servitude for the ticket out of Ireland. The Irish indentured servants came to America in the early seventeenth century (Rein, L., 2006). 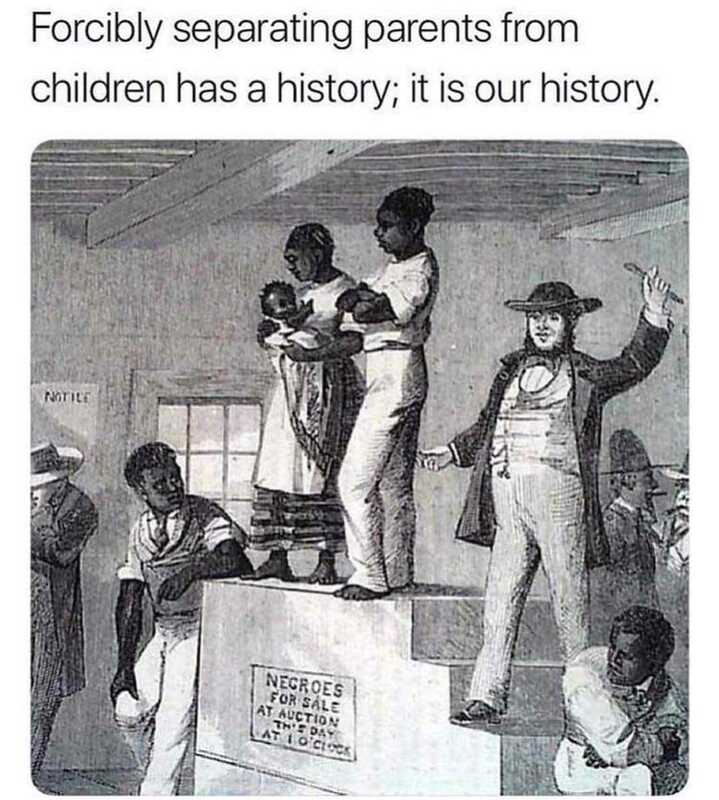 This was during the same time that some warrior Nigerian tribes sold defenseless Africans into slavery to the Portuguese which brought them to America as slaves (Stern, S., 2007). Irish convicts were also brought to America as slaves in the Southern states and the Barbados Islands (Jordan, D., & Walsh, M., 2008). Irish slavery in America was in no way as severe African slavery; most Irish slaves could buy their way out or simply complete their contract like a prison sentence. Although more lenient than African slavery, there was much collusion to their contracts like all human trafficking in history. Indentured servitude was sometimes extended for heinous reasons. Some Irish slaves were abused, tortured, or even raped. There is some debate to the history of Irish slavery in America, and some say it was far less in number than originally recorded (Hogan, 2015). Regardless to the number or correlation to other types of slavery, it happened and it was human trafficking by the modern definition. Eventually, when an Irish servant became free they were left with nothing and in abject poverty much like many freed African slaves hundreds of years later. Their slave class was not forgotten after their service time was over; a stigma was developed with Irish people in Early America. Irish people have seen defamation and have been persecuted against ever since the beginning of European colonization of North America. Irish people are not immune to stereotypes and discrimination. 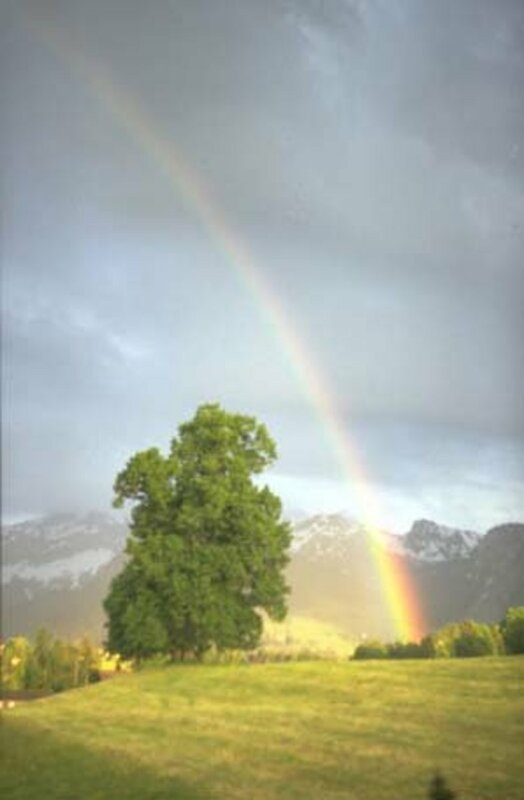 Saint Patrick’s Day is widely accepted as an Irish holiday in America. This holiday is a religious and cultural holiday observing the death of a loved saint. In America it has been diluted to just a day of drinking, much like Cinco De Mayo. No one seems to know what Saint Patrick’s Day is anymore, because most Irish people are never taught anything about their culture in America. The perception of Saint Patrick’s Day as a drinking holiday encourages the existing stereotype of Irish drunkenness. Not all Irish people are drunks. To believe otherwise is no better than any other racist stereotype. Not all Irish people live in Ireland, but a majority of inhabitants are Irish Natives. Only around 13% of people in Ireland are non-Irish (CSO Quicktables: Population classified by Religion and Nationality, 2011). When ranked with other countries, Ireland is nowhere near the top for alcohol consumption (Witherington, L., 2013). Australia, South Korea and many countries in Eastern Europe have much higher rates of alcohol consumption, but the peoples of these lands do not hold a stigma for drunkenness like the Irish. Historically the Irish were seen as drunks in America because of a warped perception. In the early 19thcentury being caught i public drunk resulted in a fine, if you couldn’t pay the punishment was jail time. Irish were more likely to not be able to pay the fine due to poverty, so it lead to the reality of jails full of Irish drunks even though they drank at the same rate as other peoples. Those that do drink to excess have a cultural history of Catholic self-flagellation. Many Irish drink in mourning and depression. Some drink at funerals, some drink when a job is lost. Historically The Irish have suffered oppression from British colonization and occupation. 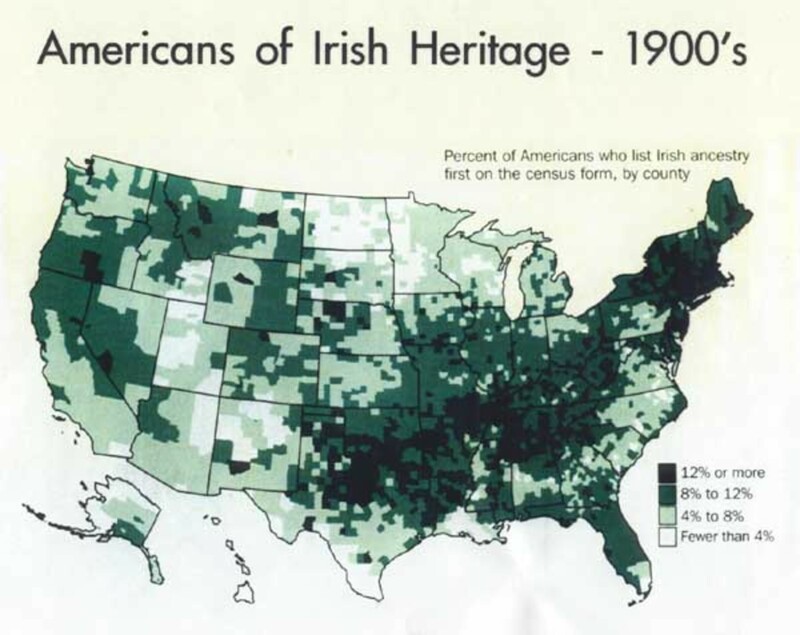 The Irish have suffered poverty from the great potato famine and adjusting to American life (O'Connor, G., 2012). 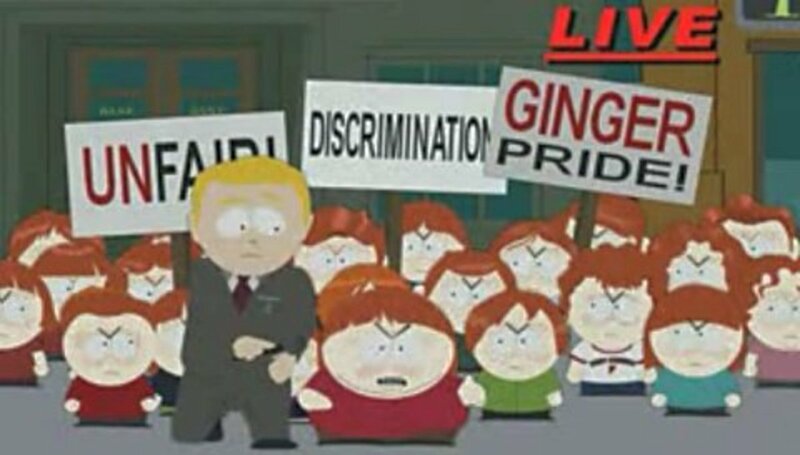 It is possible that the Irish developed red hair through evolution and attraction. The color red is the easiest color to spot with the human eye. Red hair color is considered beautiful and attractive in many cultures. Red hair is considered lucky in Japan and some other Asian countries. Red hair is dominant in Irish genetics, but is not exclusive. Red hair is seen in surrounding European countries in a lesser degree. Red hair is observed in countries as far away as China and the Pacific Islands on the other side of the planet. Although Red hair is very common in Irish people, it is a stereotype that all people that have red hair are Irish (Genetic causes, ethnic origins and history of red hair). 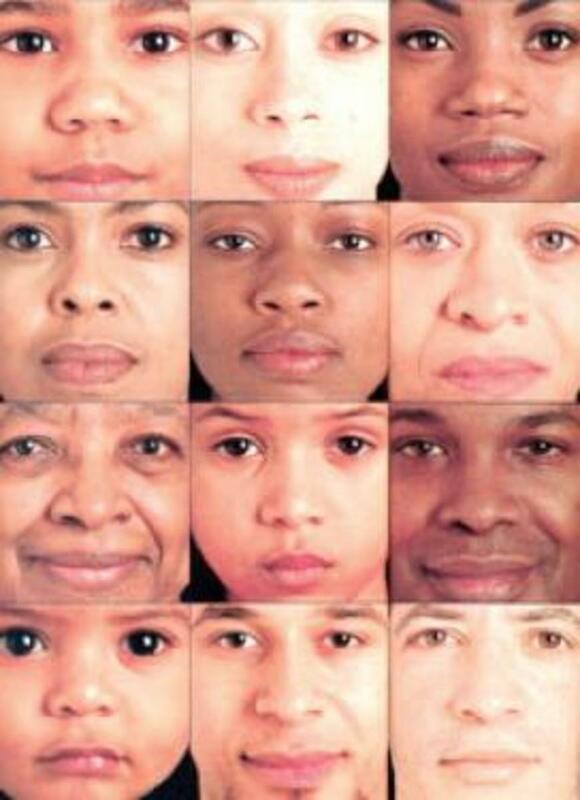 The same gene that gives a person red hair also creates freckles. The same is true, that not all people that have freckles are Irish. The English still have a bitter dislike for the Irish, and it shows in their news media. Since the “Troubles” of the late 20th Century in Northern Ireland, many examples of racism towards Irish can be found. The “Troubles” was a period in Irish history where Irish Nationalist IRA members (Irish Republic Army) terrorized British invaders with car bombings and shooting. In 2002, an English Journalist wrote a racially charged article about how Irish people are all child molesters, Nazi sympathizers and woman beaters. Another English paper called Time Out, wrote about how they “hate Irish people and that they think they are appalling”. Before the Summer Olympics in 2012, British participant Daly Thompson explained on live television his hate for Irish people. To this day, British Nationalists in Northern Ireland use Anti-IRA marches to harass and attack Irish natives. The BBC had a show called The One Show, where a woman was shown with a misspelled tattoo. The host said “The tattooist must have been Irish”. Leaflets passed out by Anti-IRA British organization in England correlate Irish people to freeloading immigrants, no better or worse than immigrants from outside Europe (Ghosh, P., 2012). Children in America have the opportunity to celebrate a plethora of cultures, except Irish culture is not one of them. 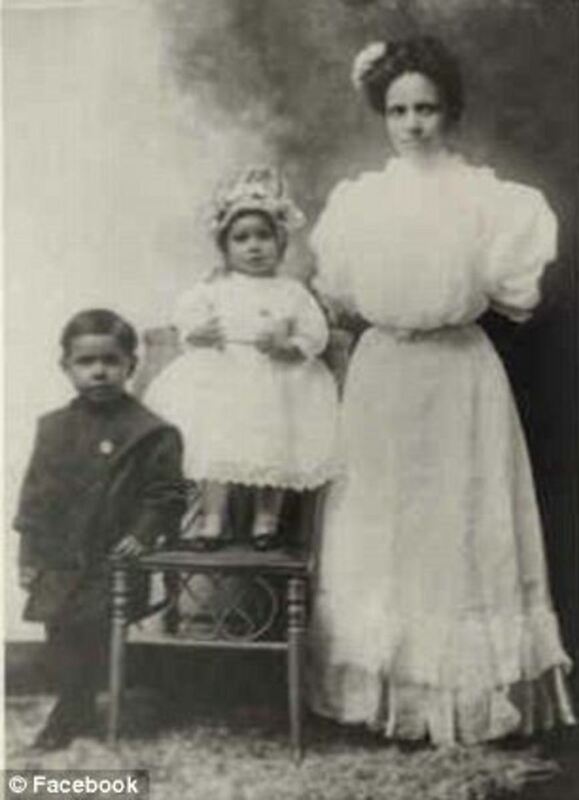 There is now nationally accepted Mexican American, African American, Jewish American, Italian American, Asian American and Native American history months. Irish history is possible explained on Saint Patrick’s Day to some, but maybe only for a day at most (Heritage Month Guide). There are hundreds of large cultural centers in the United States. You will find African, Latino, Native American, Jewish and Asian cultural centers in nearly every major city. These kind of cultural museums and support networks are widely seen across major universities and schools as well. There exists only one major Irish cultural center in America, in Phoenix University (Irish Cultural Center). The hours are short and the events seem few and far between. Upon searching small town news, you may find Irish art galleries, Irish music concerts, Celtic fairs and Irish historical societies that meet once a year. These events pale in comparison to the representation of all other cultures. Irish youth have nowhere to learn about Irish culture. Irish youth do not have the cultural support that other cultures have in America. If Irish children are not taught about their heritage, it will disappear and they will have no identity. The language of the Irish is Gaelic. This language is complex and pronunciation is much different than English. Gaelic is taught in public schools in Ireland, but nowhere else in the world so prevalently. The language is not popular with Irish in normal situations, and its existence is not even known to most American Irish. Gaelic is not available in American public school, and even most American Colleges do not teach it. The Gaelic language is part of Irish heritage and is dying from declining use (Ihde, T., 1994). In conclusion, Irish culture has seen defamation since the beginning of American history and it’s very existence is in danger in modern times. Classical stereotypes of Irish people persist through time and no agency, government, movement or community is working to stop these harassments and racism. The media has portrayed Irish people poorly and has propagated hatred against those with Irish ancestry. Irish children in America are likely to know very little about their own heritage, where other cultures have deep and complex networks of cultural support. If nothing is done Irish culture will disappear entirely, following the extinction of the native language of its people. applied linguistic survey (1. publ. ed.). Westport, Conn. u.a. : Bergin & Garvey. America. Washington Square, N.Y.: New York University Press. Lo Scandalo [Television series episode]. (2012, February 16). In Archer. Cartoon Network. Defamation of Irish Culture 09 Rein, L. (2006, September 3). Mystery of Va.'s First Slaves Is Unlocked 400 Years Later. Stern, S. (2007, August 13). It's Time to Face the Whole Truth About the Atlantic Slave Trade. Do you think Hibernophobia exists today? It's job we have a sense of humour. A lady teacher from the UK joined me for coffee one day. Asked where I was from. When I said Ireland she said "Oh how do you live there with all the shootings and bombings" this was in the 80s and I did not have to tell her that this was happening in Northern Ireland which was part of Britain and not Ireland. She obviously did not teach history or geography!